Sentinel Spectrum Tasty Chews Are A Highly Effective Way To Aid In The Prevention And Control Of Fleas, Heartworm, Round Worm, Hook Worm, Whip Worm And Tape Worm In Dogs, And Also Assists In The Treatment Of Flea Allergy Dermatitis. Sentinel Spectrum For Dogs Are To Be Administered Once Monthly (With A Full Meal), Preferably On The Same Day Each Month. Sentinel Spectrum Is Specially Designed With A Delicious Meaty Taste; 97% Of All Dogs Will Accept The Tablet Straight From The Hand. 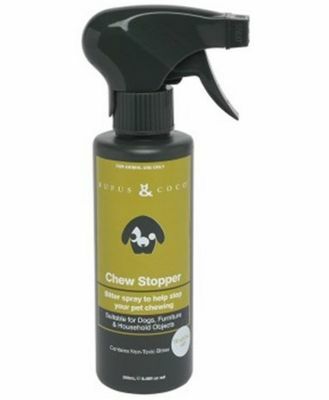 The Product Is Suitable For All Dogs And Puppies From Two Weeks Of Age, And Use Only As Directed On The Label. 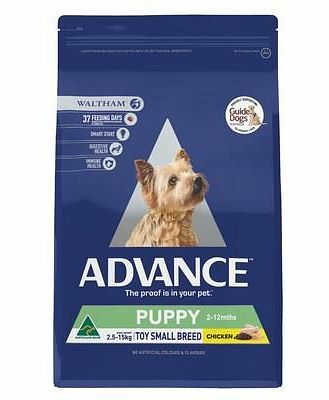 The Blue Pack Is Specifically For Dogs 22-45Kgs In Weight.